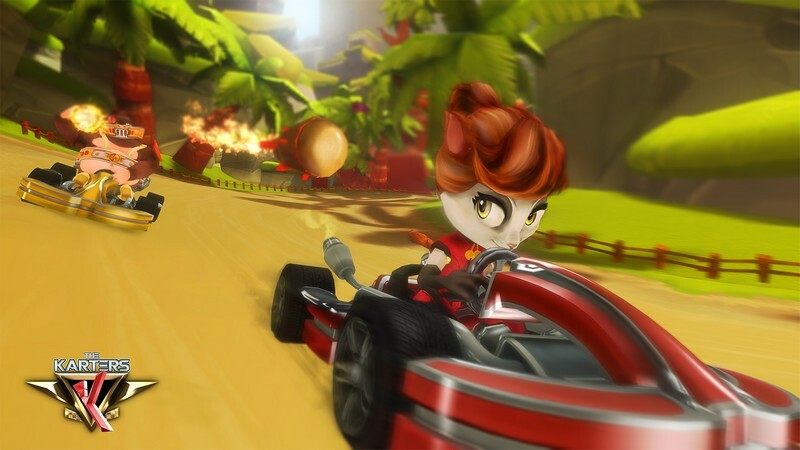 The Karters is a 3D racing game being developed by Cmoar Studio and will be available for purchase on Steam Early Access for PC. 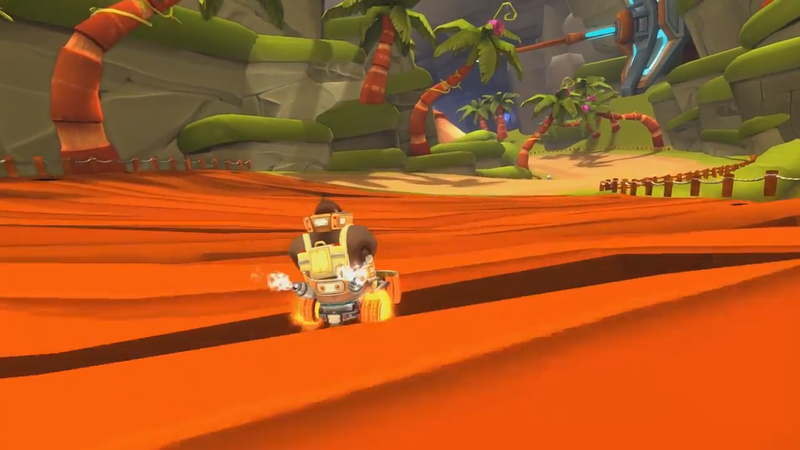 It takes much of its inspiration from Crash Team Racing (CTR), but puts a own unique spin on it with different characters and entertaining tracks. 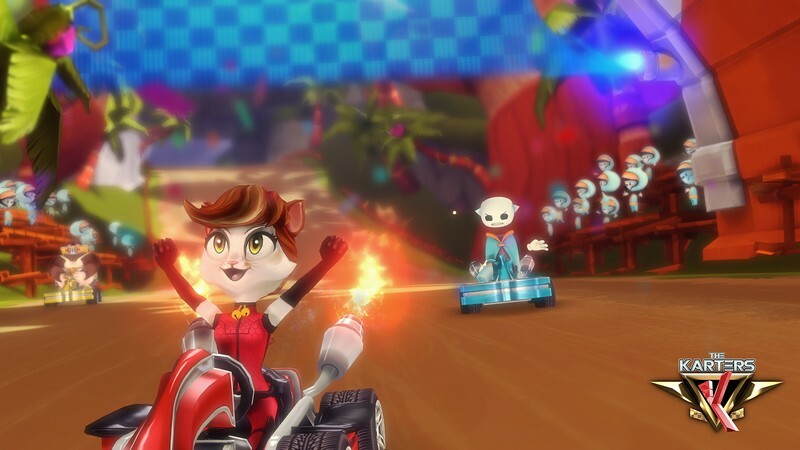 Only one racer will be able to stand tall and claim the gold after each race, but will it be you? Unique Characters: The Karters features its own roster of unique characters brought to life through a vivd, cartoonish style. 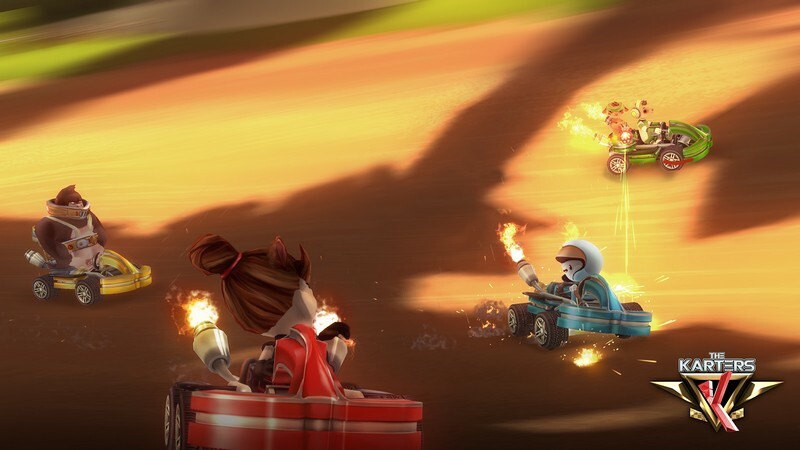 Arena and Racing Modes: Whether you want to speed past your opponents or just blow them to smithereens, The Karters has you covered. Shattering Weapons: Use any and every weapon you can grab to slow your opponents down and gain the upper hand. 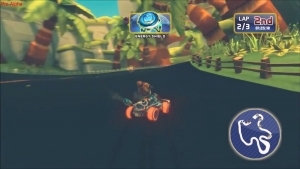 The Karters reveals some hot new footage at Gamescom this year! Check the trailer right here! 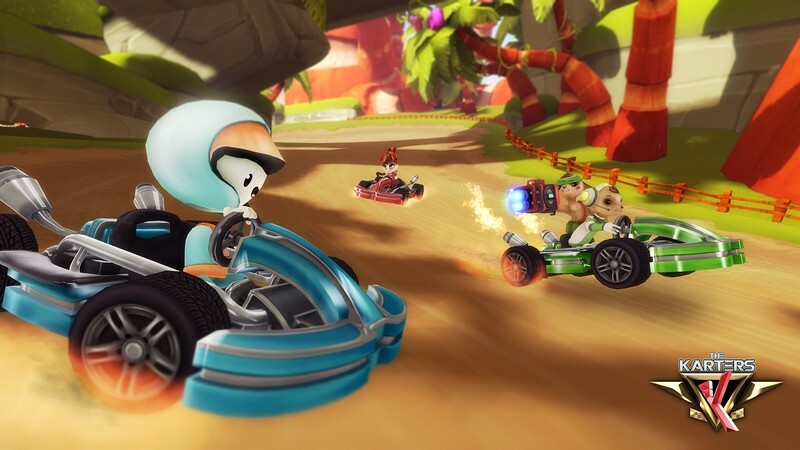 Cmoar Studio announces The Karters, an arcade-style karting game inspired by Crash Team Racing.